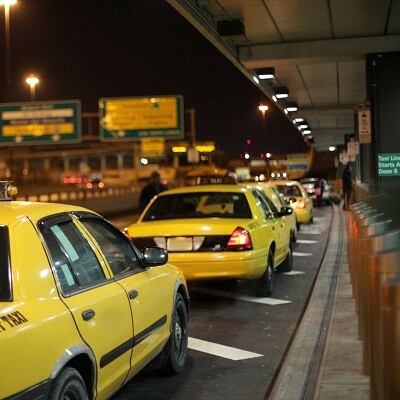 Our staff are dedicated to giving you reliable and courteous Taxi & Airport Transportation. Because we are a small, family owned company, we treat our customers like family, and we're known for offering comfortable transportation services. Are you trying to decide on the best transportation services to hire? Here's your perfect guide to making all the right choices when it comes to traveling.